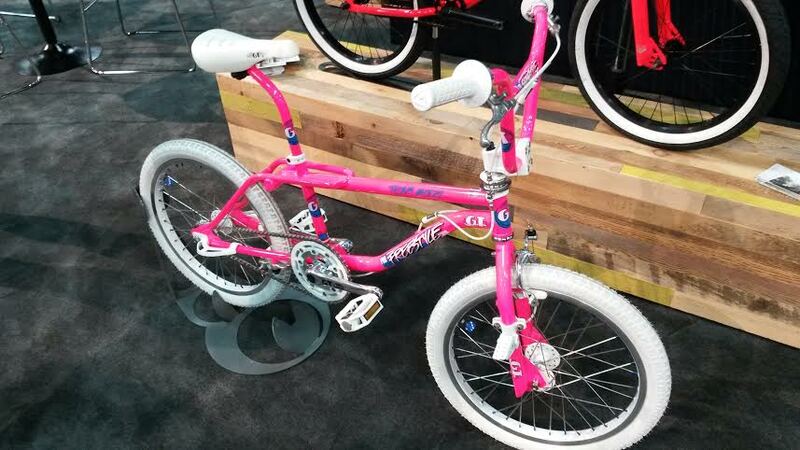 This 26″ cruiser is Dyno-mite! 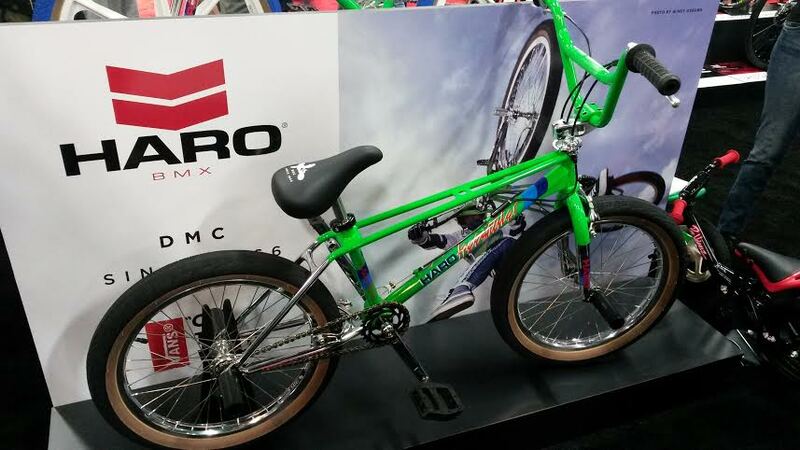 The Dyno Compe was my first freestyle bike so I’ve also had sentimental feelings for Dynos. To me, they were there the slightly cooler cousin to the more “mainstream” GT Pro Performer…which, as you know, has been re-imagined for the modern age as the GT Performer Pro 26″. The kid in me wished that GT would’ve brought back a souped up (and scaled up) version of my old fav but to this point…I’ve been out of luck. But now it appears my luck is changing. While GT snoozed, Gary Turner (the OG G.T.) 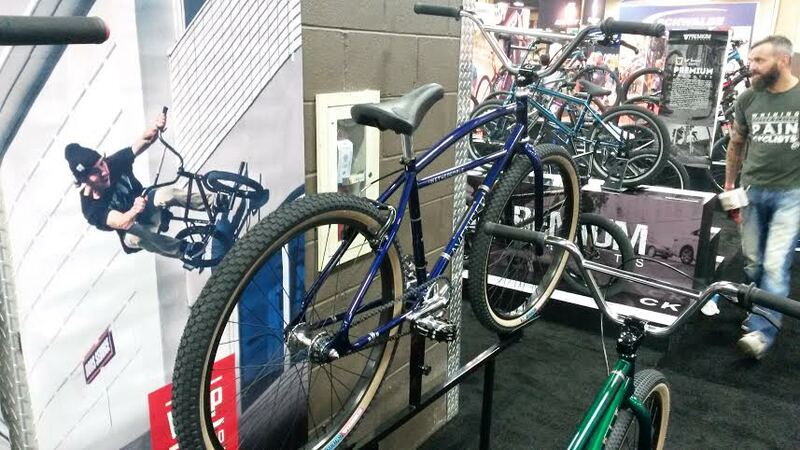 cruised….right into my heart with a 26″ Dyno-inspired 26er called the 26D Legend Cruiser! Sporting the iconic (in my mind anyway) frame platform, this is the cruiser to rep if you got the soft spot for Dynos like I do. It’s American made and full cro-mo, just like nature intended. You can go OG with an American BB or modern with mid BB. You also have the choice of 990-style or V-brake mounts. 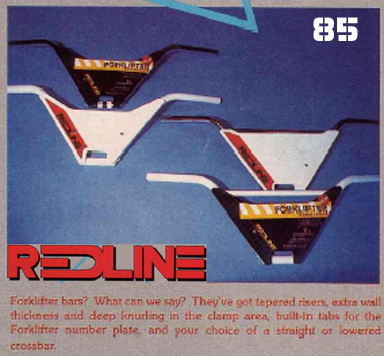 I think the only bummer in this situation is that Gary didn’t go with the classic Dyno fork with the bend in it. The 26D Legend fork is cool in an old-school Bottema fork way, but it’s not the Dyno fork I remember. 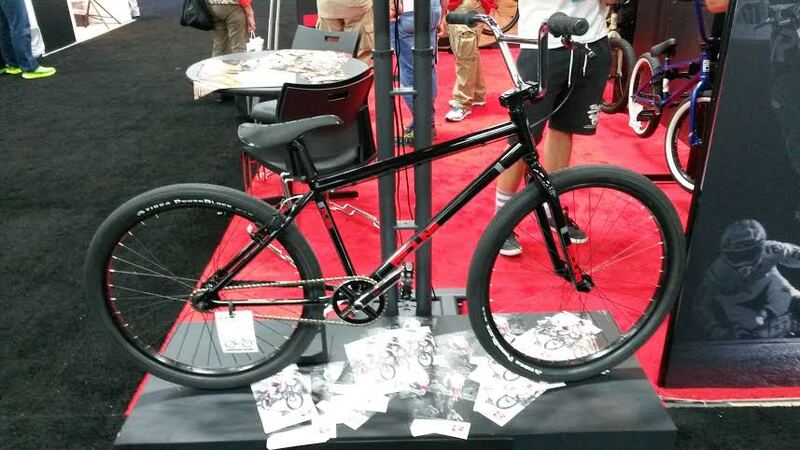 Still, I think the frame/fork combo is pretty cool. Word on the street is that a 24″ version is also on the way…I’m really looking forward to that! 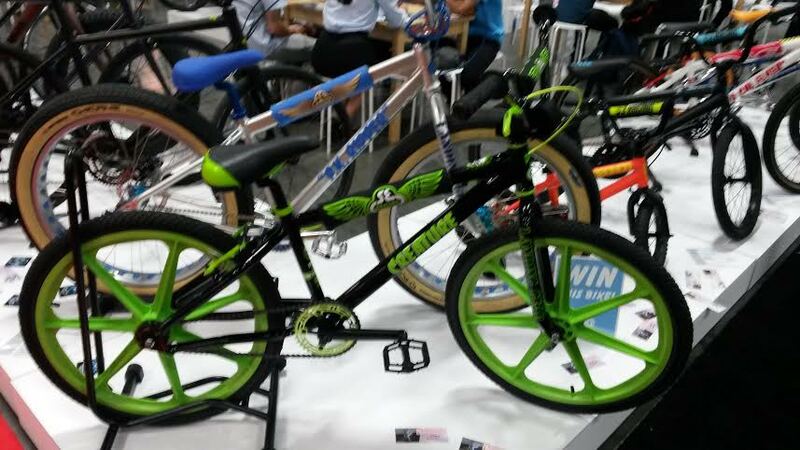 Ever since I saw the first couple pics that came out featuring the Knight Proformer 24″ Freestyle BMX Cruiser frame I’ve been anxious to see one built up. 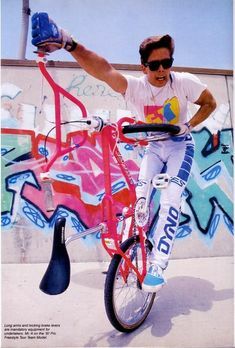 Styled after the iconic GT Pro Performer frame, it had the righteous combination of old school looks, new school specs and cruiser sizing. 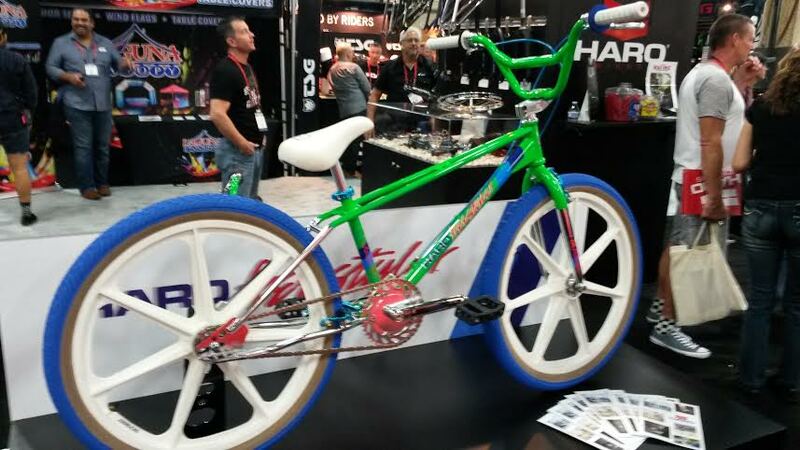 Well, at long last I have stumbled across some pics of the Proformer built up and I must say, I’m pretty stoked. 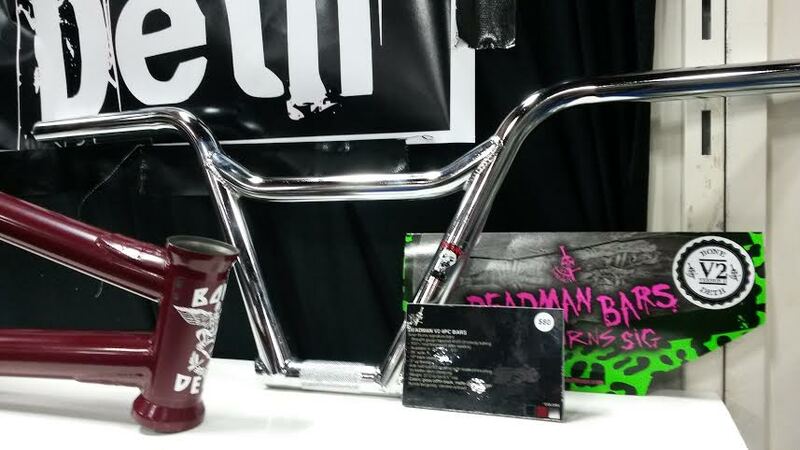 Someone on OS BMX posted a full-on Eddie Fiola tribute build using the Knight Proformer. This thing is sooo sweet. I had a GT ProPerformer back in the day and this brings back a lot of memories. It’s in the intro to RAD for pete’s sake! According to the Knight site, the Proformer was a limited edition run and is already sold out…I’ve got my fingers crossed that more of these frames have gotten into good hands and more cool builds like this will surface. 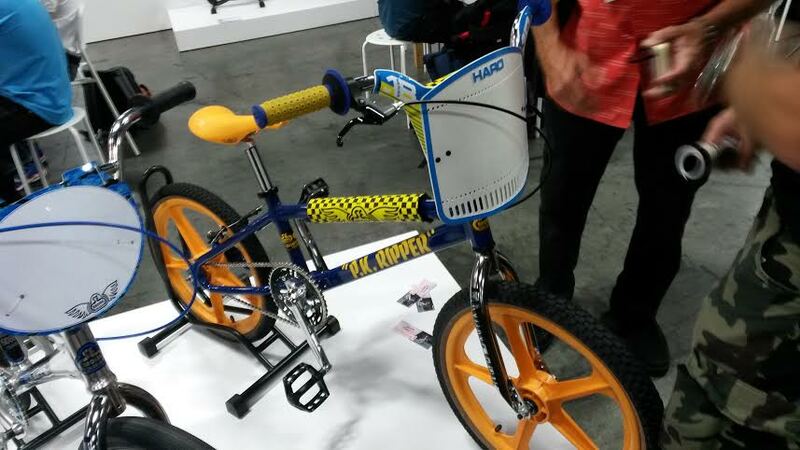 Almost makes me want to dig out my old copy of the GT Demo Tape…okay maybe not.